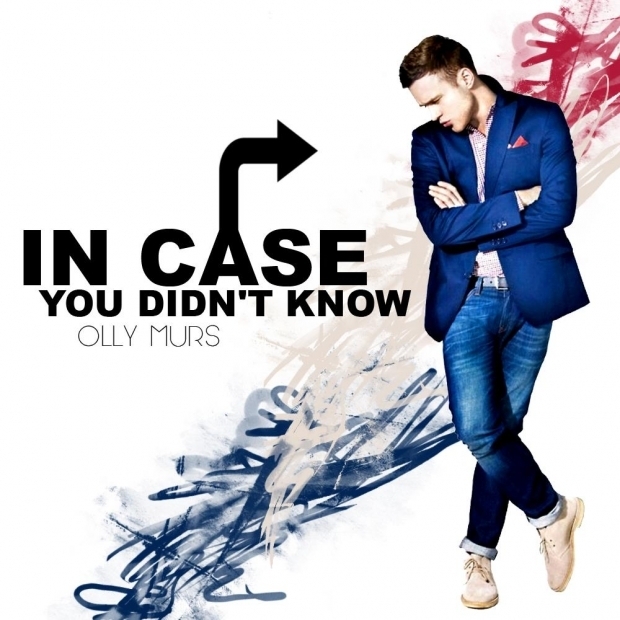 In Case Du Didn’t Know’ Fan Artwork. . Wallpaper and background images in the Olly Murs club tagged: olly murs olly murs. This Olly Murs fan art might contain gut gekleidete person, anzug, hosenanzug, and pantsuit.